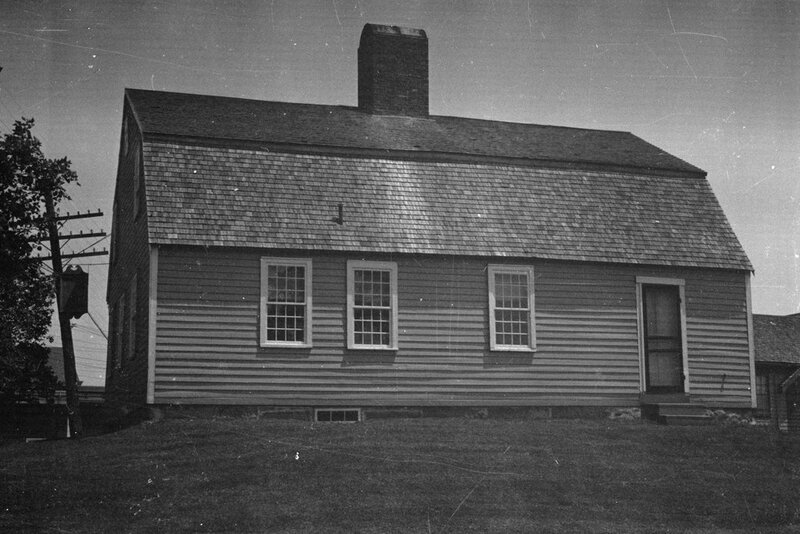 Another view of the Burnham Tavern, taken on June 17, 1937. Image courtesy of the Library of Congress, Historic American Buildings Survey Collection. This view shows the rear of Burnham, which as explained in the previous post was built in 1770 and played a role in the planning of the Battle of Machias, one of the first naval battles of the American Revolution. Today, the building is well-preserved, and is maintained by the local chapter of the Daughters of the American Revolution as a museum, complete with period furnishings on the interior. The first photo shows its appearance when it was documented for the Historic American Buildings Survey in 1937, and its exterior is virtually unchanged in the nearly 80 years since. 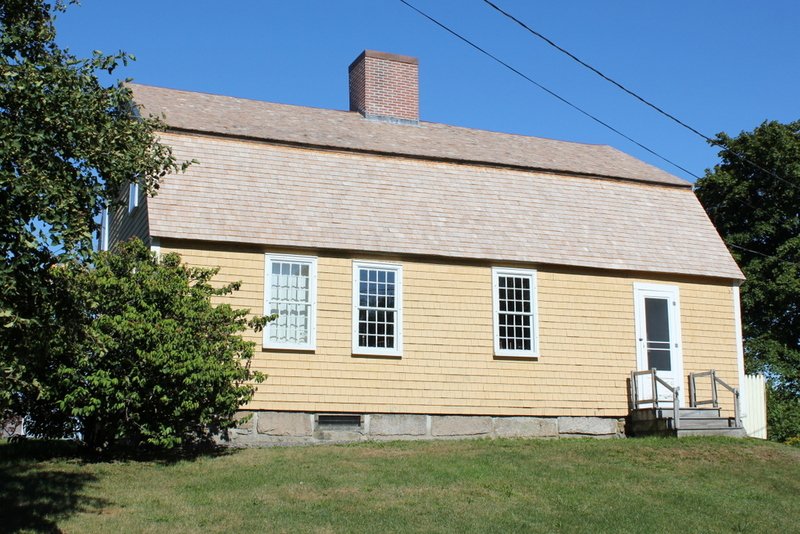 The only noticeable difference is the use of painted shingles instead of clapboards; this is actually in keeping with 18th century customs of putting clapboard on the front and shingles on the sides and back.